Is there any different between the capsule coffee beans and instant coffee beans? capsule coffee beans and instant coffee beans? 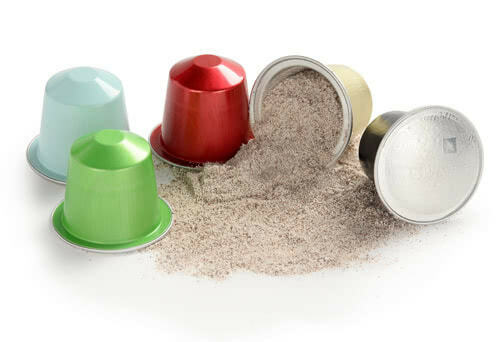 but there is no different between the capsule coffee beans and instant coffee beans. then filled into a aluminum foil coffee capsule. 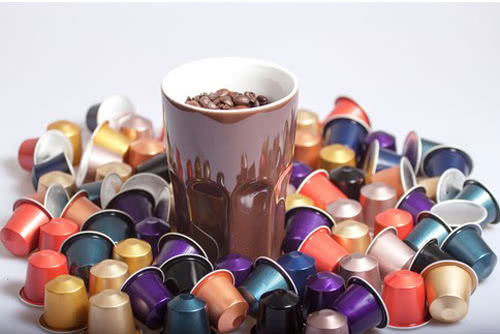 so coffee capsule can keep the coffee beans fresh well. and the taste choose become more and more. 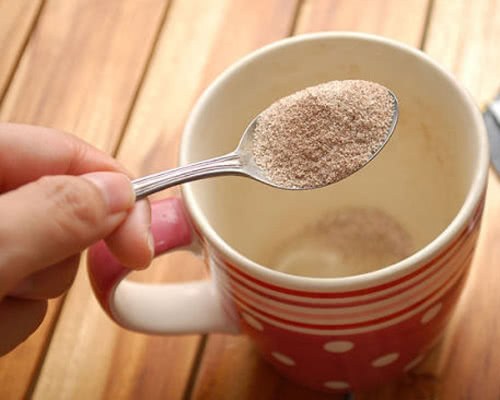 Instant coffee is one kind of brewing drinks. 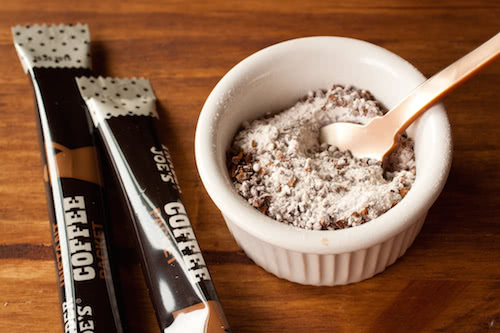 The main ingredients are sugar,coffee partner and coffee. and it is not good for health.